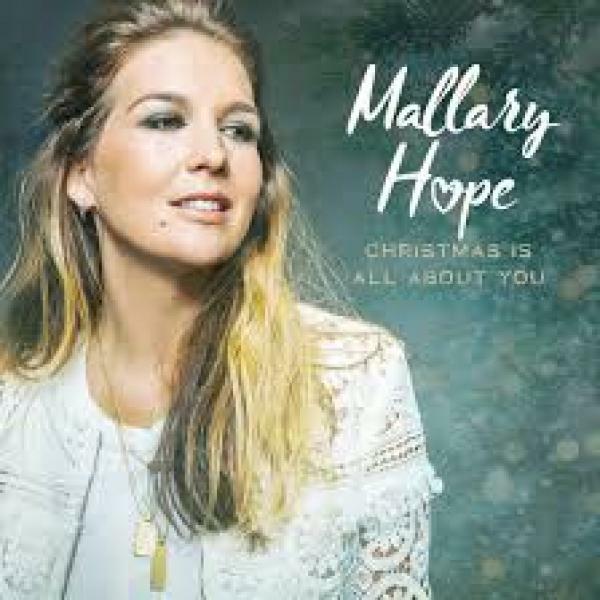 Download sheet music for Mary Did You Know by Mallary Hope, from the album Christmas Is All About You. Arranged by Grant Wall in the key of G#m, Cm. Products for this song include chord charts, and lead sheets.